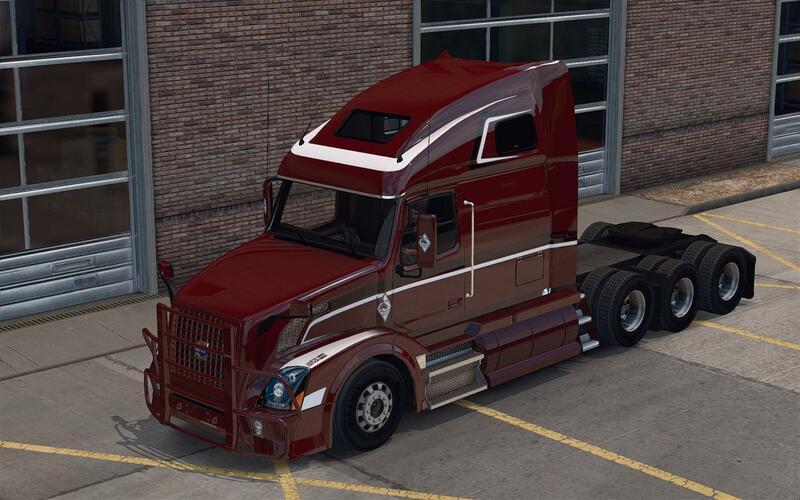 DON’T USE IF YOU ARE ON ATS v1.2. 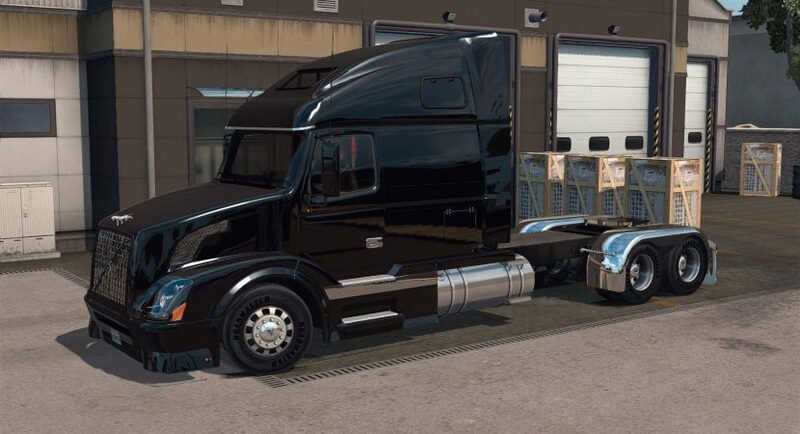 * The truck is available for quick jobs and it’s standalone. 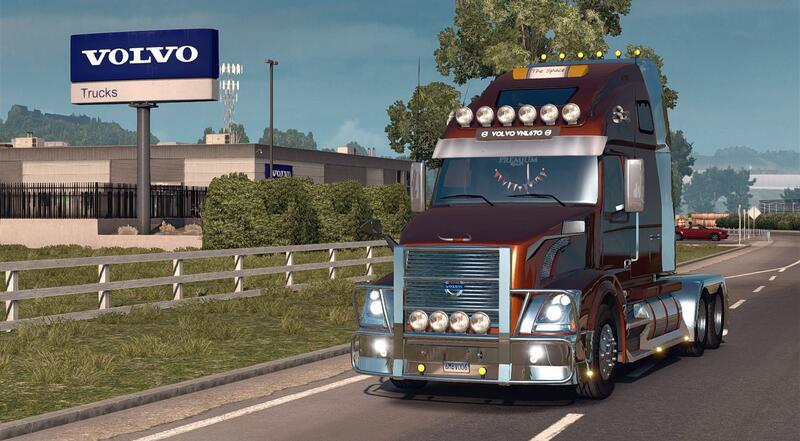 * This mod is completely error free on both MAC and Windows. If you see crash or errors, it’s definitely not releated to this mod. 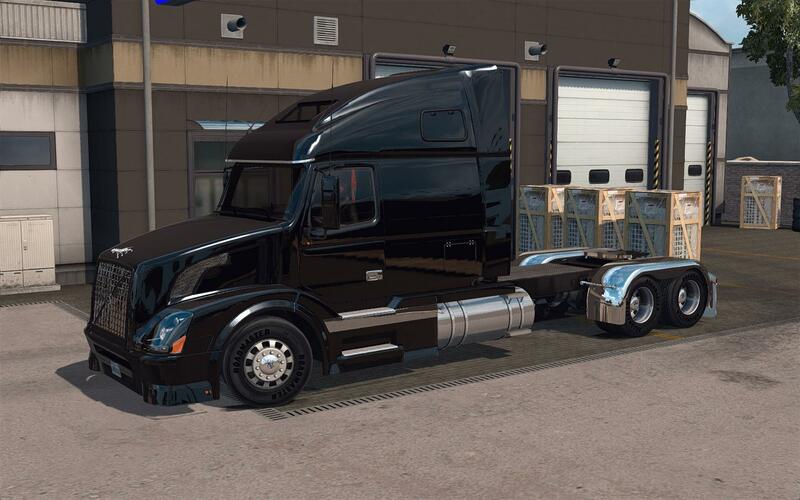 – The truck is now compatible with ATS v1.3. – Fixed driving wheel position in the workshop. – Fixed cabin accessories position on external view.